RYOT approached META with a clear challenge at hand: VR just doesn’t work in a social setting, and it’s nearly impossible to reach any type of scale in isolating people in a singular headset. The innovation studio needed to find a way to reach people en mass with a live experience that harnessed their fractured creative community in LA, helping to create cultural cohesion around the brand. 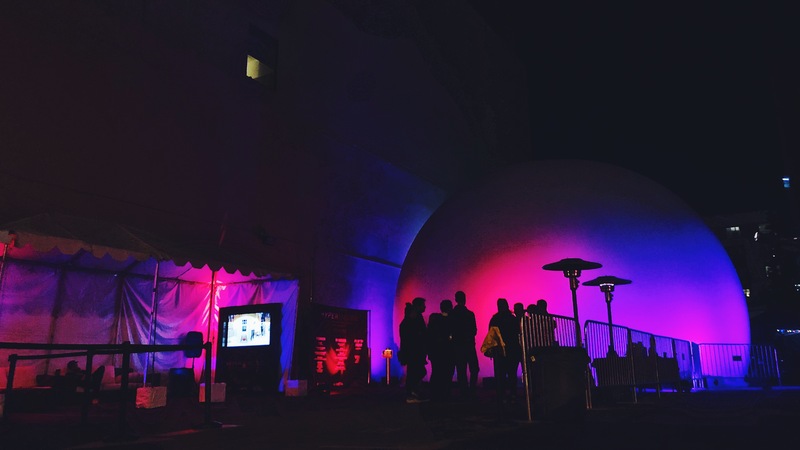 META solved for RYOT’s problem in architecting HYPERSPECTIVE, an inter-dimensional dome film festival, that brought RYOT and META curated immersive content to life in a large-scale communal setting thanks to our fulldome technology. Kicking off with a private influencer event on Thursday night, the festival brought nearly a thousand attendees over the next three days through 8 screenings of three, three-hour programs: Stories, By Design, and Eye of the Dream. 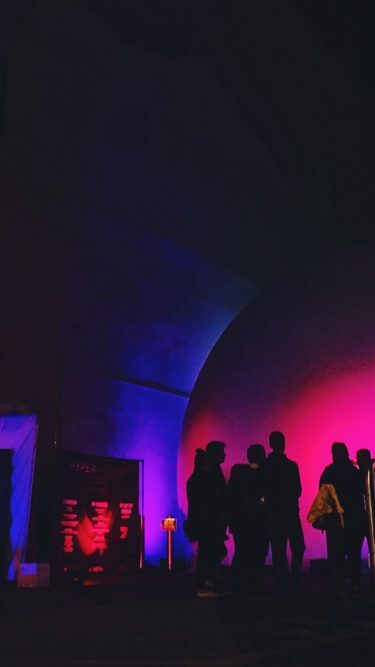 Filmmakers, designers, creative technologists, celebrities, comedians, and musicians came together to dive deeply into the HYPERSPECTIVE experience. META’s fully integrated production focused on the design, curation, production, social media and PR, delivering a result far surpassing expectations.